Amid a decline in usership and following the tragic death of CEO Colin Kroll, HQ Trivia‘s parent company, Intermedia Labs, is expanding beyond its origins this Christmas with the launch of a second game. 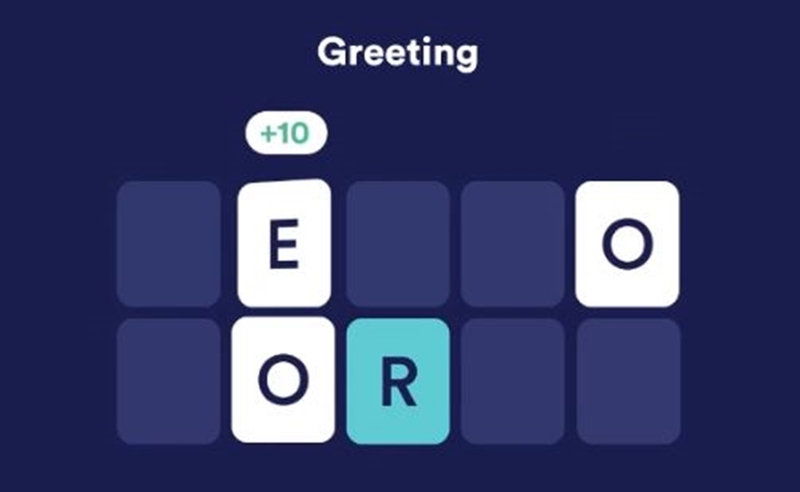 HQ Words is a Wheel Of Fortune-style title that will move the company beyond trivia. And, after being in a closed beta for weeks, the game is now available to everyone inside the flagship HQ Trivia app, which has since been renamed HQ Trivia & Words. Words is rolling out under the tutelage of CEO Rus Yusupov — who co-founded HQ Trivia (and Vine) alongside Kroll, and who was replaced by Kroll in the CEO role earlier this year because the company’s board reportedly felt that Yusupov wasn’t executing quickly enough on follow-up titles. 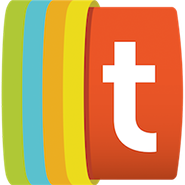 Following Kroll’s death of a reported overdose, Yusupov has been reinstalled, reports Techcrunch. In Words, which is hosted by the New York-based comedian Anna Roisman, players must solve word puzzles by guessing hidden letters. At the beginning of a turn, players spin a wheel and receive one letter. Roisman will then provide an initial clue and further hints as a 25-second timer counts down. If players guess three wrong letters or fail to fill out a puzzle by the time the countdown is up, they lose. Players who pass through 10 rounds will get a cut of the cash prize, with the three fastest players scoring the biggest portion, per Techcrunch. Games will be hosted daily at 9:30 pm ET — right after HQ Trivia’s 9:00 pm broadcast.